The morale of the story? Red wine and champagne can be very good for you! 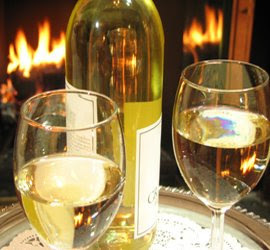 Whether you enjoy a glass while planning your DINE getaway or during your stay at any of the 11 Distinctive Inns of New England, research shows that a glass of wine or a little bubbly can be good for your memory, heart and circulation. The innkeepers at Distinctive Inns of New England concur adding it’s good for the vacation too! 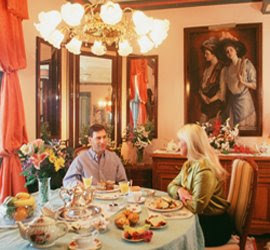 Newport Rhode Island bed and breakfast Cliffside Inn rolls out some new weekend packages and Newport weekend getaways packed with luxury value travel deals and ideas, priced to get the winter weary out and going.